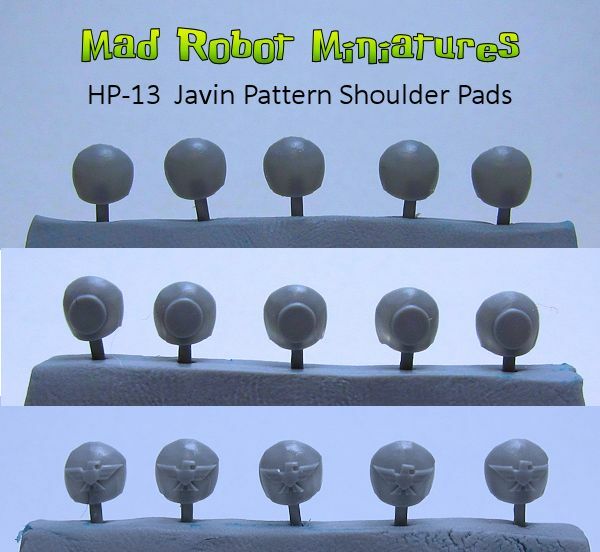 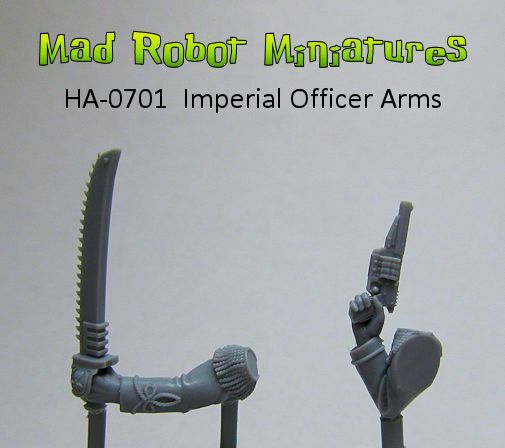 Colonial Defense Heads 2 [HH-31] - $4.49 : Mad Robot : We Likey Minis!! 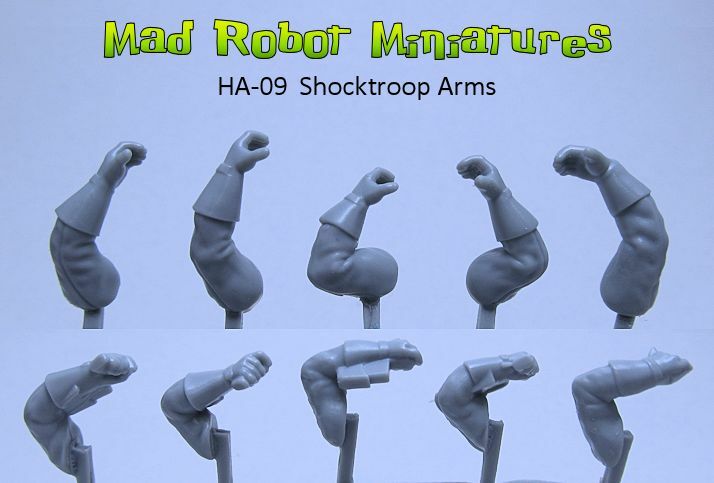 This set includes 5 additional heads, heroically scaled, from the Colonial Defense Forces. 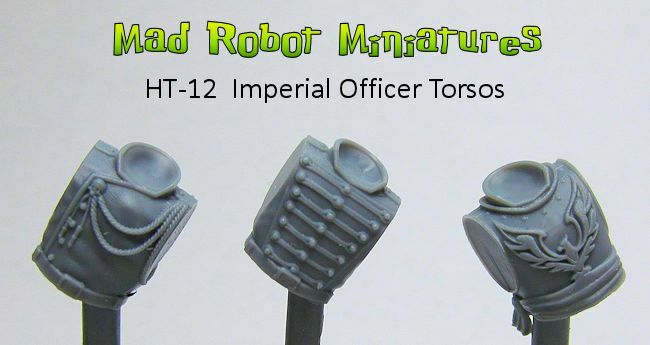 This is the second set of CDF heads we sell.